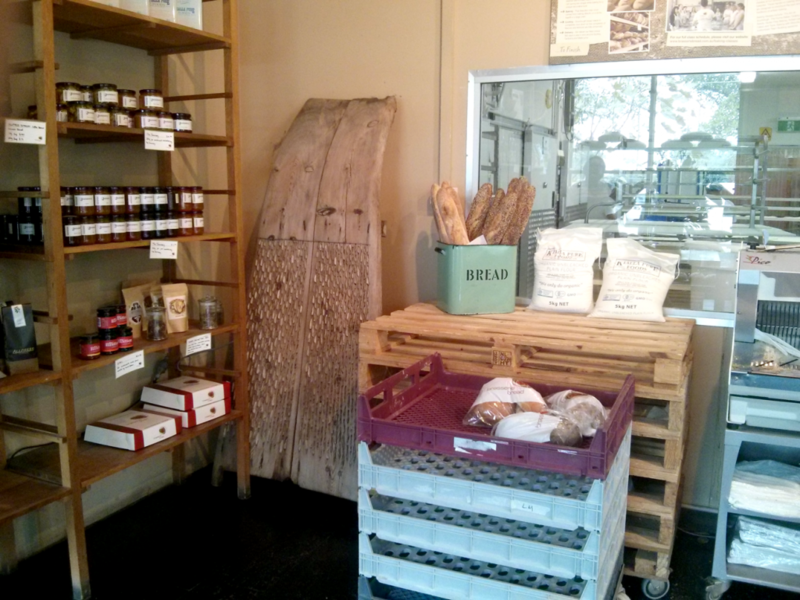 These beautiful breads welcome you at the store entrance – not gluten free though :). 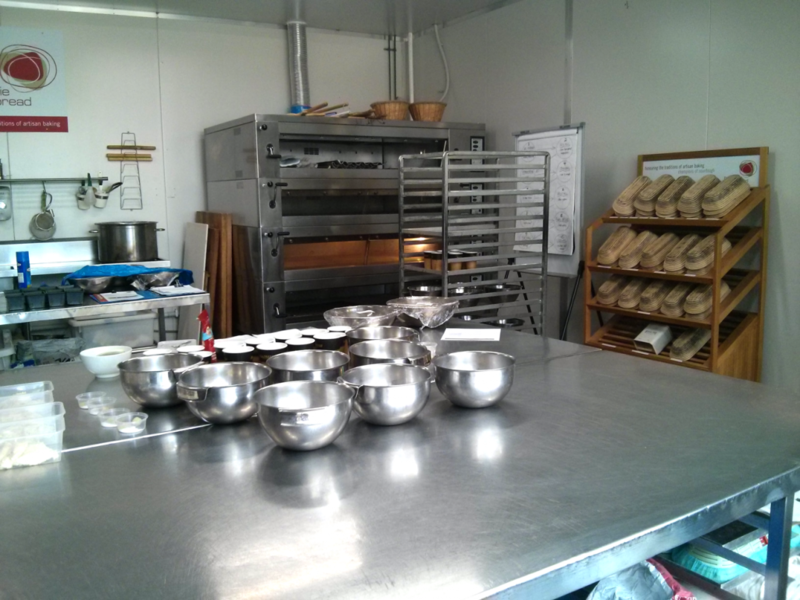 Last month I took a Saturday off to visit the Brasserie Bread Factory in Botany (Sydney) to have a very nice experience: a gluten free baking class. It took 3 hours out of my Saturday, but it was totally worth it. We were in a group of 7 – in my opinion, the right number to share the knowledge and promote insightful discussion – and Brasserie provided all the ingredients and utensils to make our yummy bakings. The classroom is in a separate space, but still inside the factory. 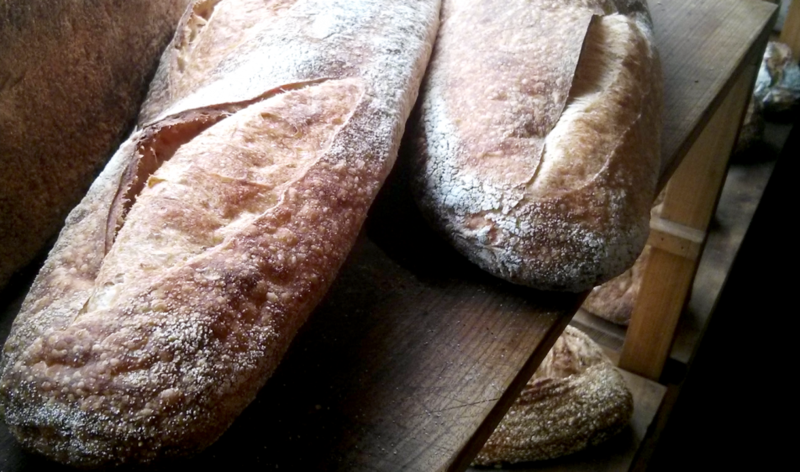 So, hold yourself and be prepared to feel the smell of fresh bread being baked all the time. At some point, to have a break from the class, we were taken to a small walk around the baking area. The industrial ovens are certainly impressive. 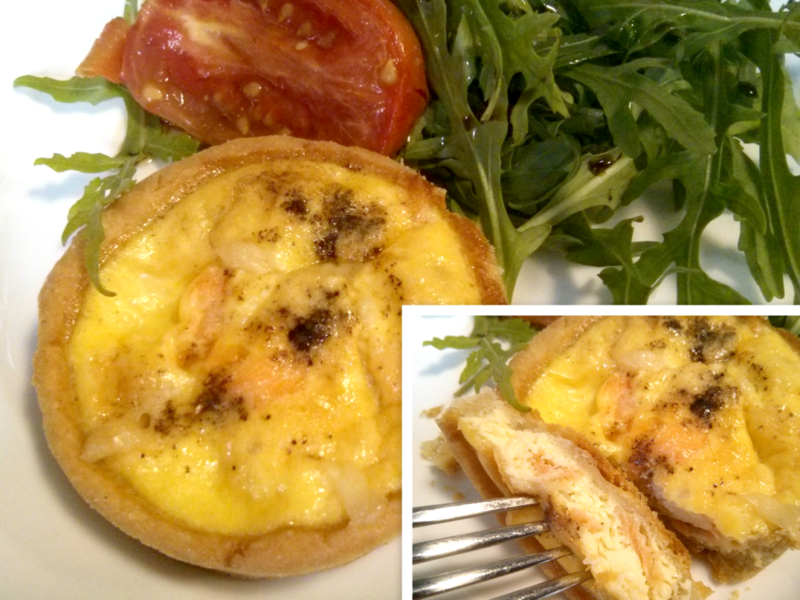 An egg and salmon tart – which had the dough already done (here is the 0.5 hehe), we just assembled and baked it. For all of them, we used as the base a gluten free flour blend provided by Brasserie (you get this blend recipe, with all the other recipes made in class, by the end of the course). There is no much room for theory, the class is 100% hands on. The teacher gives some tips while we put our hands to work and make the goodies ourselves. While the bread and focaccia dough were raising, we assembled and baked our tart to have a nice lunch together. After that, we went back to the kitchen to finally bake the bread loaf and the focaccia. As you can see by the photos below, they were very good. Spectacular I might say! Fluffy inside, crunchy outside, and tasting awesome. 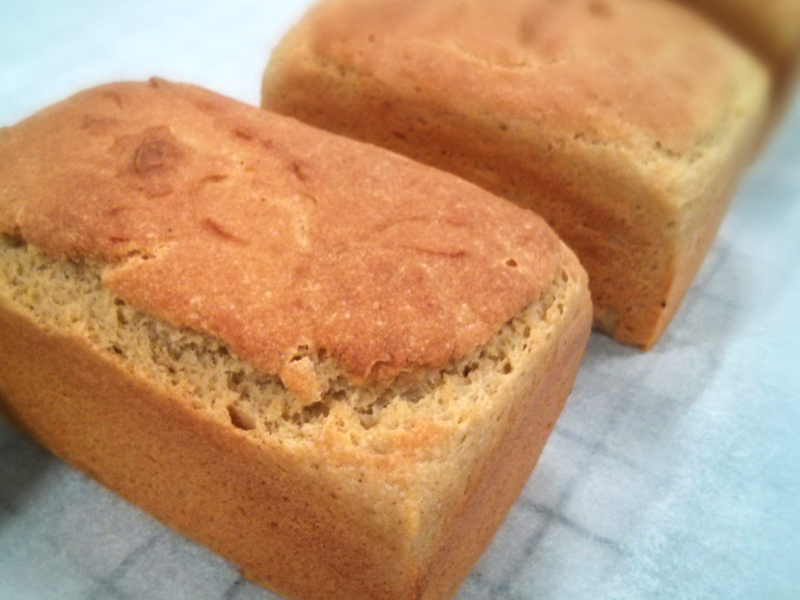 Nothing like those supermarket-bought gluten free breads. 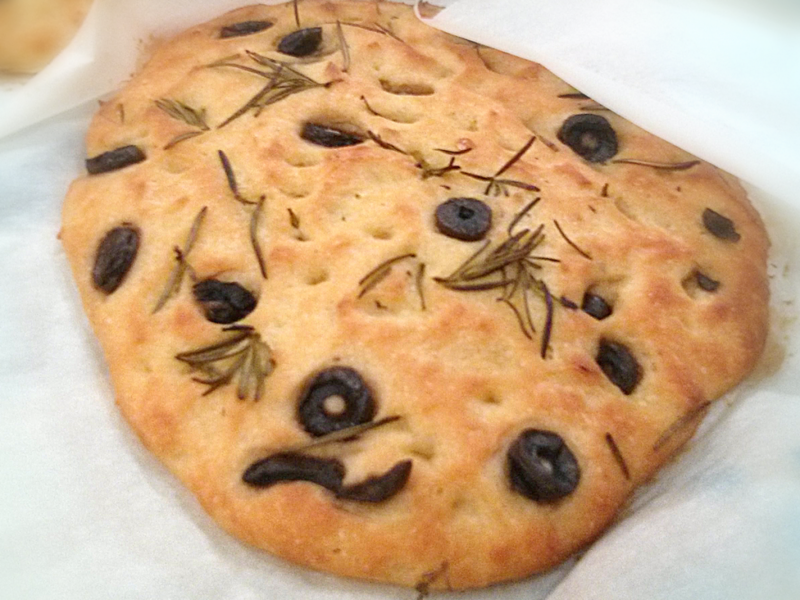 Gluten free focaccia with black olives, fresh rosemary, and olive oil. Gluten free egg and salmon tart, served with rocket salad, and roasted tomato. Except by the tart (because you have it as your lunch), at the end of the class you bring home the focaccia and the bread, some of the gluten free flour blend, some biga (they explain about during the class), and the recipes. I’ll be honest, I liked the experience but for a 3-hour class I was expecting to have a bit more of theory. I’m that kind of person that likes to know which role each ingredient plays. What will happen if I replace or remove something? However, if you are more a hands-on person this class will be perfect for you. Brasserie is quite in the middle of nowhere. As such, there is no much to do around the area (to be honest nothing), so in case you arrive early, your only option is a nice café inside that is worth a try. The space itself is comfortable, cozy, with many options to eat and drink. The coffee is great! I had a flat white while waiting for the class and that milk froth was beautiful! 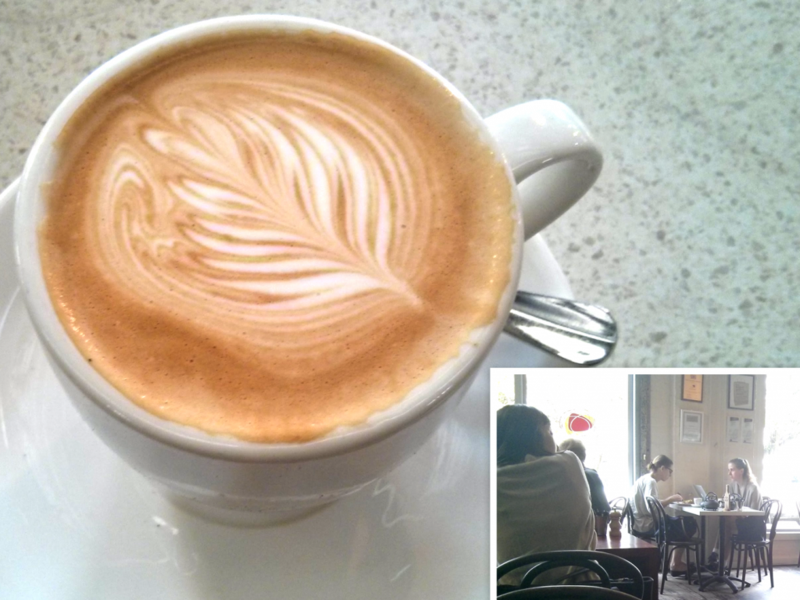 Amazing flat white at the café. 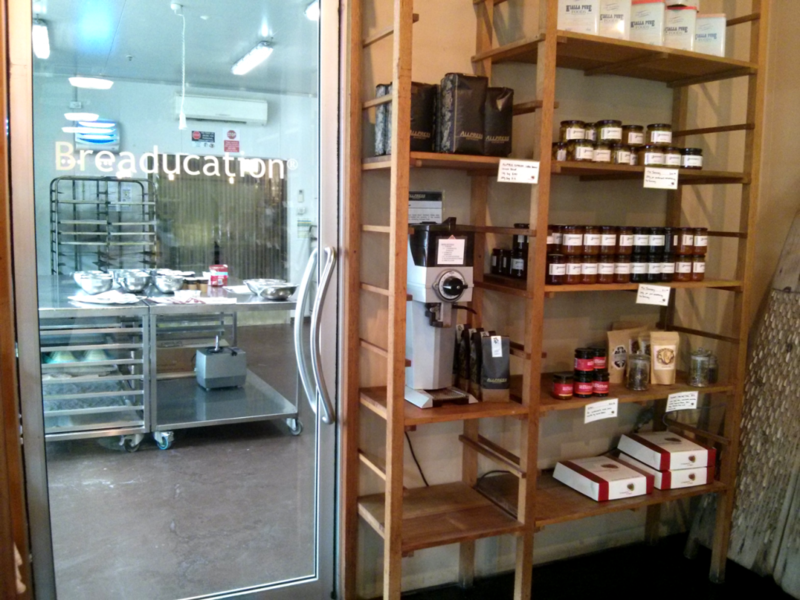 Classroom entrance + view of the bakery area.